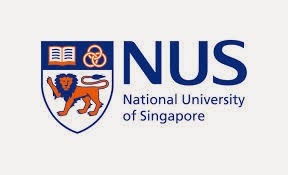 NUS Institute of Systems Science is located at 25, Heng Mui Keng Terrace in Singapore 119615. It is enclosed within the Pasir Panjang Region. Pasir Panjang is situated at the south-west section of Singapore and lies at the southern section of Queenstown Planning Area- an urban planning zone under Urban Redevelopment Authority (URA). Nearest MRT is Kent Ridge MRT and the closest bus interchange is Clementi Bus Interchange. Amenities in the area include West Coast Plaza, NTUC Fairprice and Cold Storage. Some of the schools close by are Fairfield Methodist primary School, Anglo Chinese Junior College and Kent Ridge Secondary School.